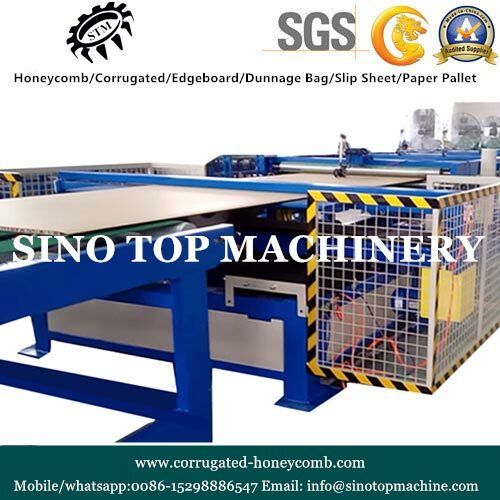 We are a Suzhou, China-based manufacturer, exporter and supplier of Honeycomb Board Lamination Machine. The model number of this machine is ZFGB1600/1800/2000. The normal speed of lamination of this machine is 20m/min. The range of the cutting length is 500-10000mm. Our honeycomb board lamination machine is very efficient in its usage and promises high reliability and durability. We deliver the machine in the shortest turnaround time.